Ajoka senior members, Naseem Abbas and F.A. Faizi and her son Sarang, also spoke on the occasion. 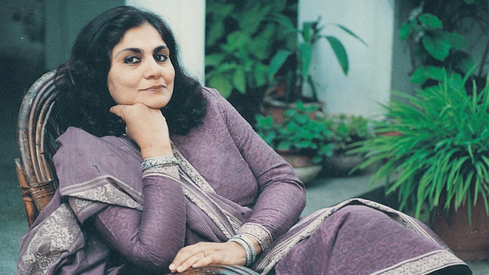 Ajoka celebrated the 63rd birth anniversary of its founder Madeeha Gauhar’s in a befitting manner here on Friday, said a press statement released on Saturday. 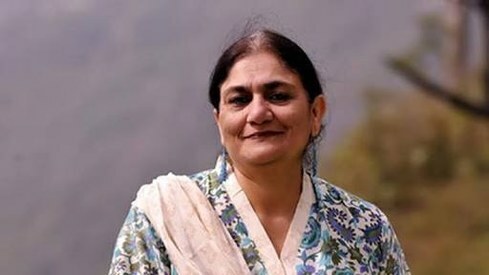 It said that after paying visit to her grave, Gauhar’s family joined scores of her admirers at the Punjabi Institute of Language and Culture (Pilac) to cut a birthday cake and pay tributes to the founder of Ajoka Theatre and internationally acclaimed theatre director and peace activist. 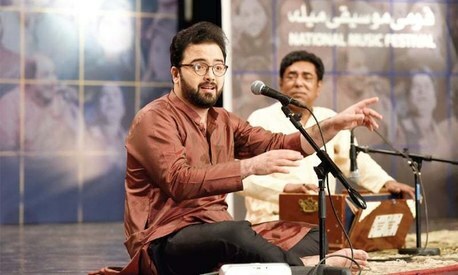 Speaking on the occasion, painter Dr Ajaz Anwar fondly remembered his and Gauhar’s fascination with the Walled City of Lahore and the Basant festival. He presented a collection of his paintings and drawings on the subject as a birthday gift to her family. 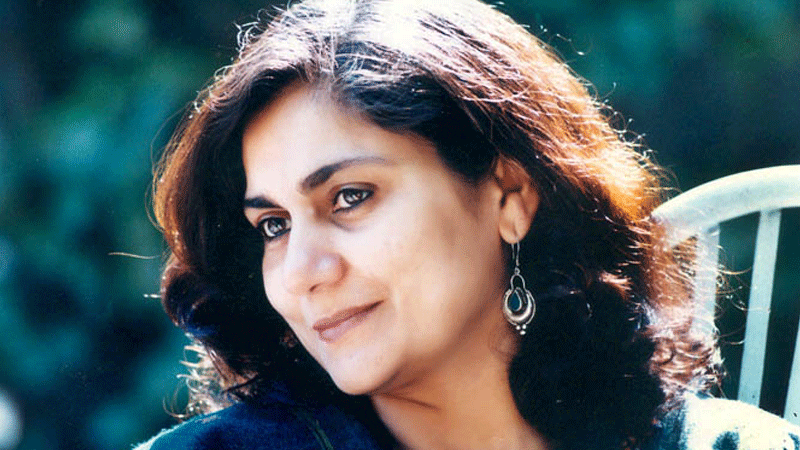 Zara Salman, chairperson of Ajoka, said she had learnt so much from the late Madeeha. 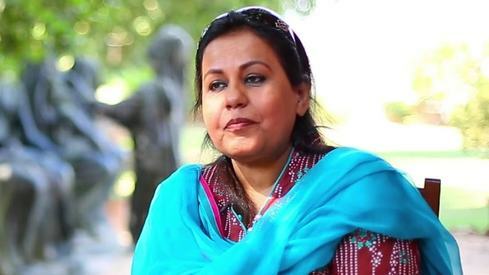 She promised that Ajoka team would carry on Gauhar’s mission of theatre for social change and peace-building. Journalist Sohail Warraich recalled his three-decade long association with Madeeha since the founding of Ajoka. Later, Ajoka presented, in collaboration with Pilac, Gauhar’s powerful play, “Barri”, written by Shahid Nadeem and directed by Madeeha before a capacity audience. Gauhar’s birth anniversary was also observed by her Indian admirers. 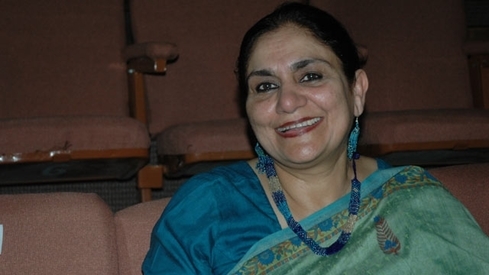 Amritsar–based theatre group, Manch Rang Manch, and Sangeet Natak Academy performed Ajoka’s play ‘Bullah’, in Hoshiarpur and dedicated it to its director.